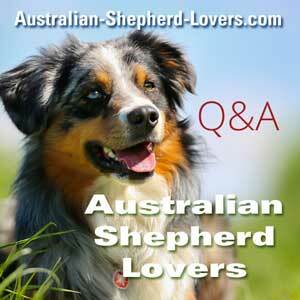 Is Revolution Safe To Use On Australian Shepherds? Is Revolution safe to use on Australian Shepherds for treating fleas and heartworms? Comments for Is Revolution Safe To Use On Australian Shepherds? I have used revolution on three Aussies over the years with excellent results. Not ever a problem.